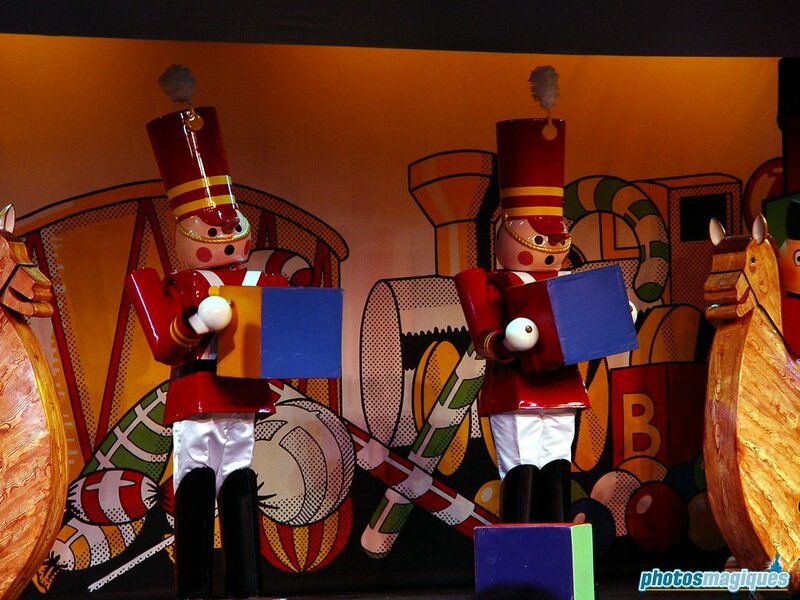 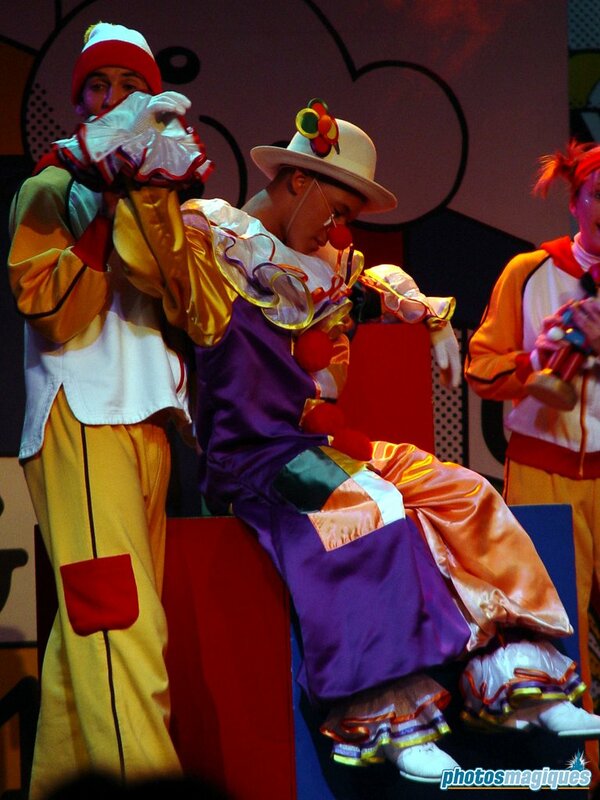 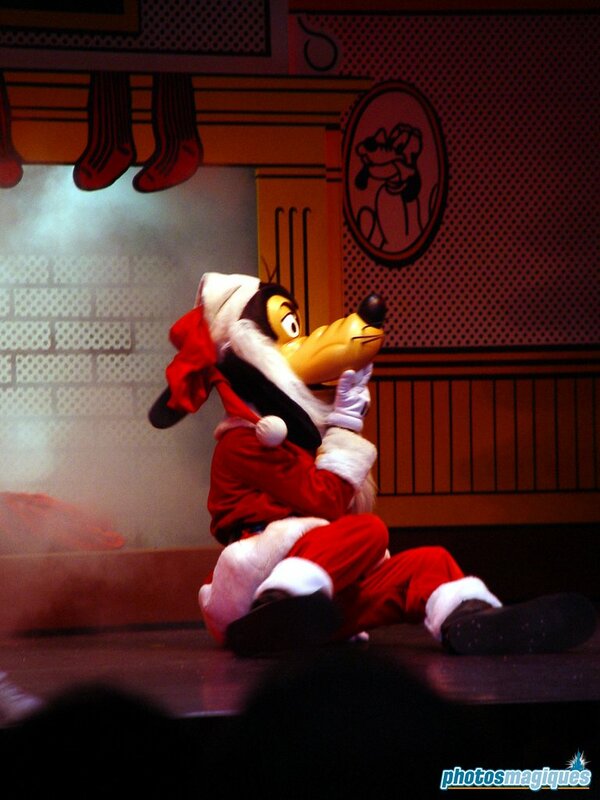 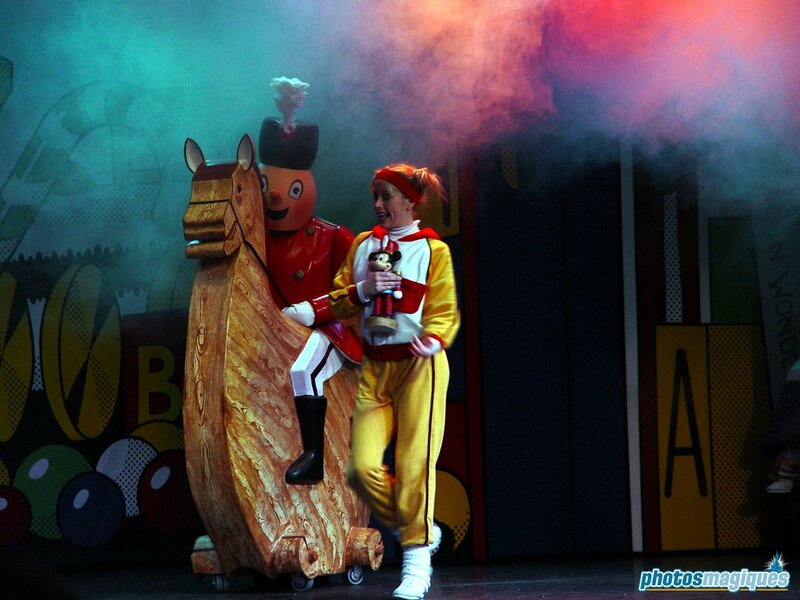 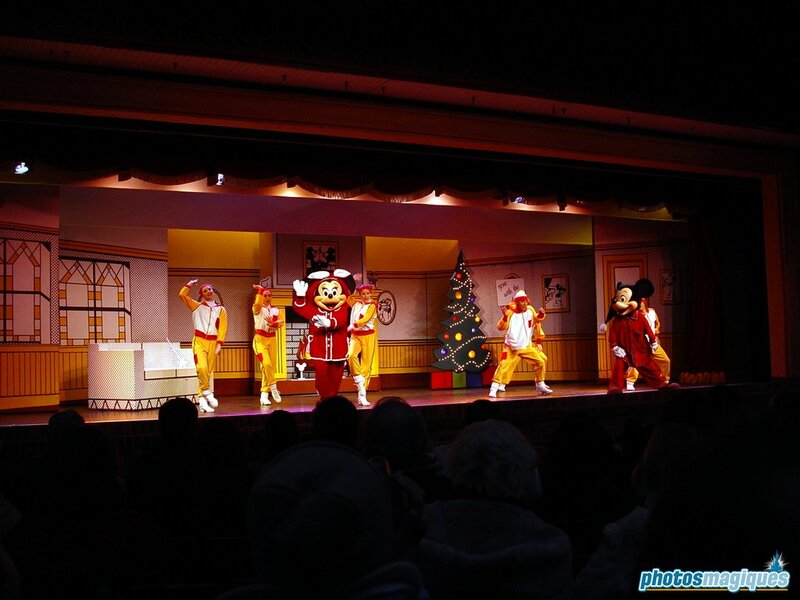 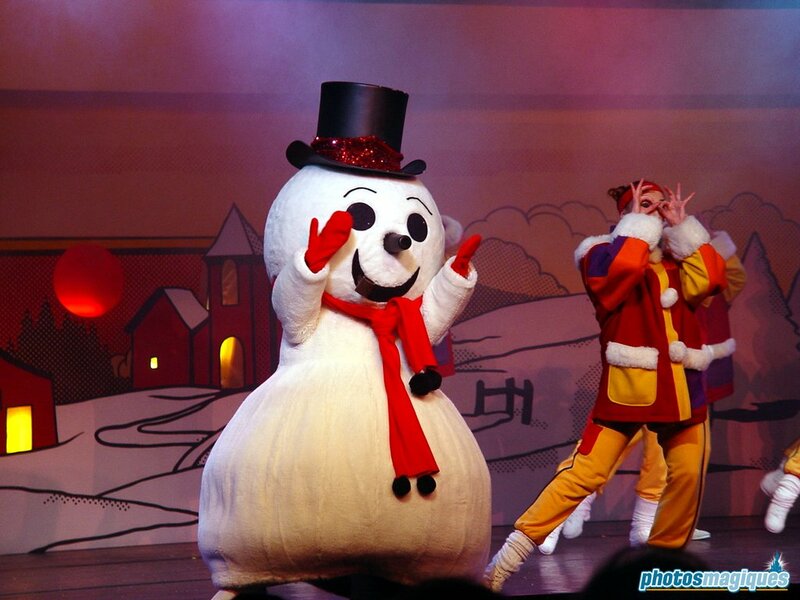 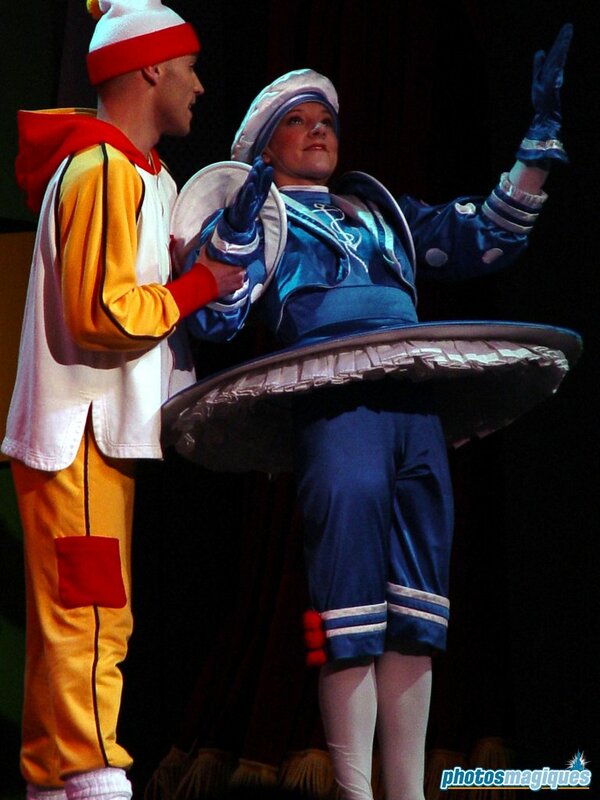 Le Noël de Mickey was Disneyland Paris’ longest running seasonal show, performing every Christmas season from 1992 to 2006 in Fantasy Festival Stage. 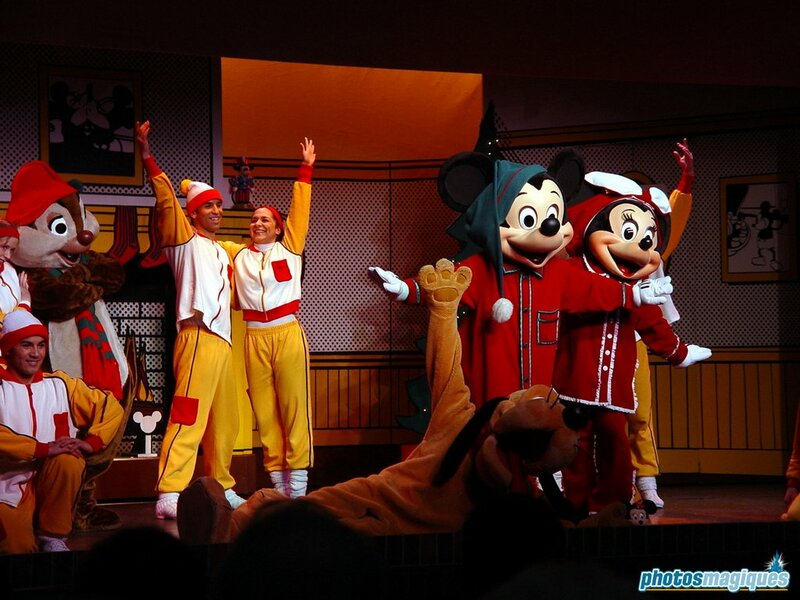 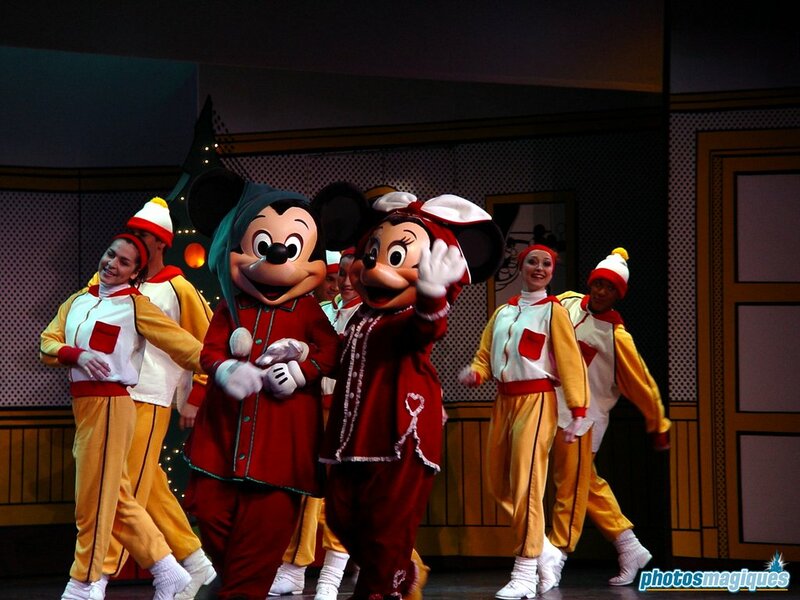 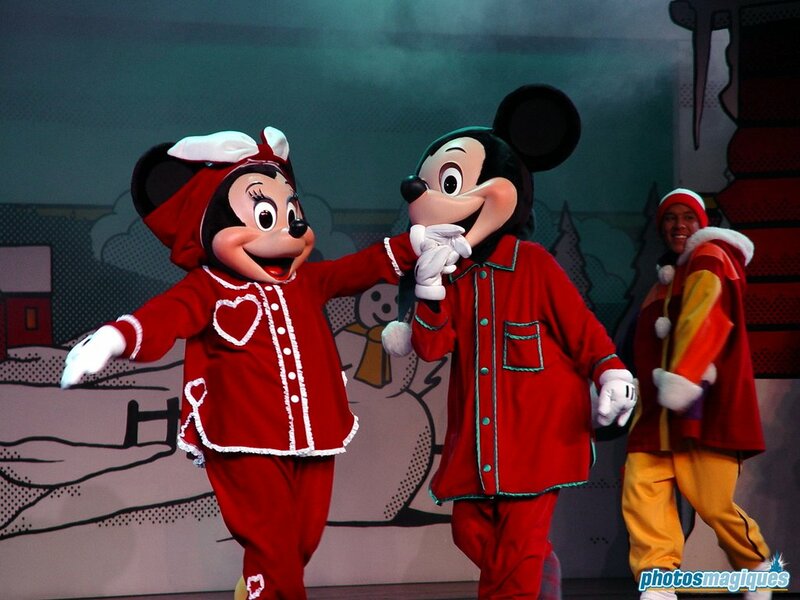 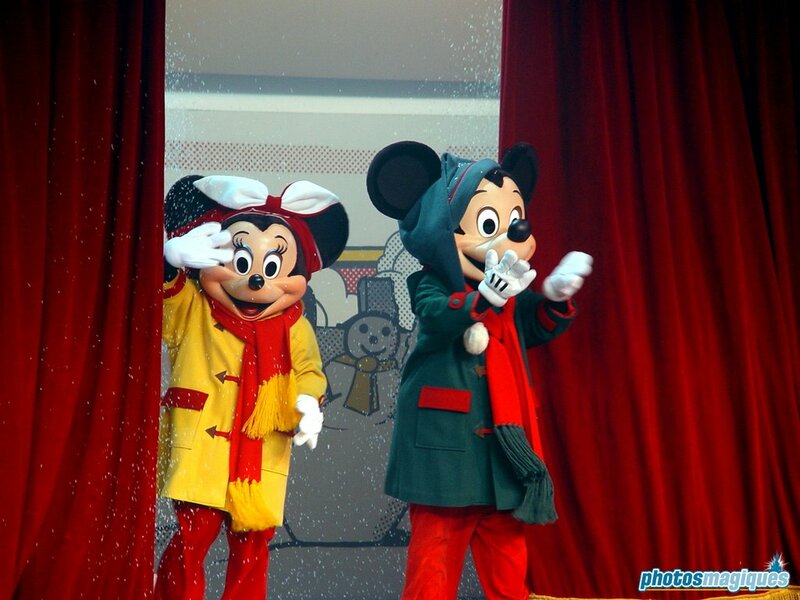 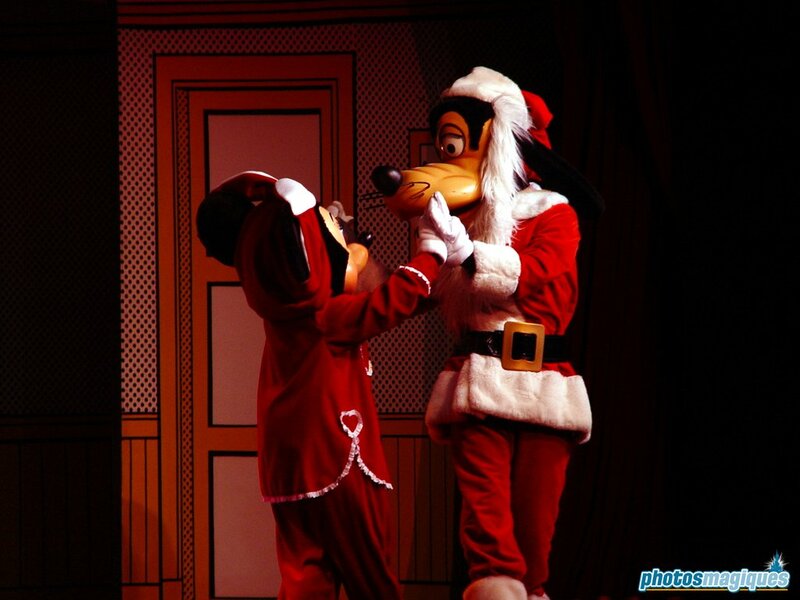 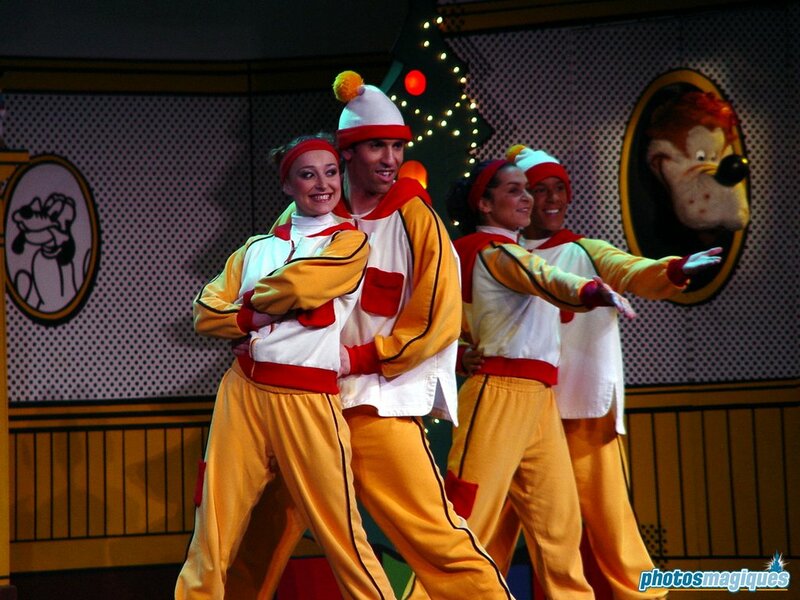 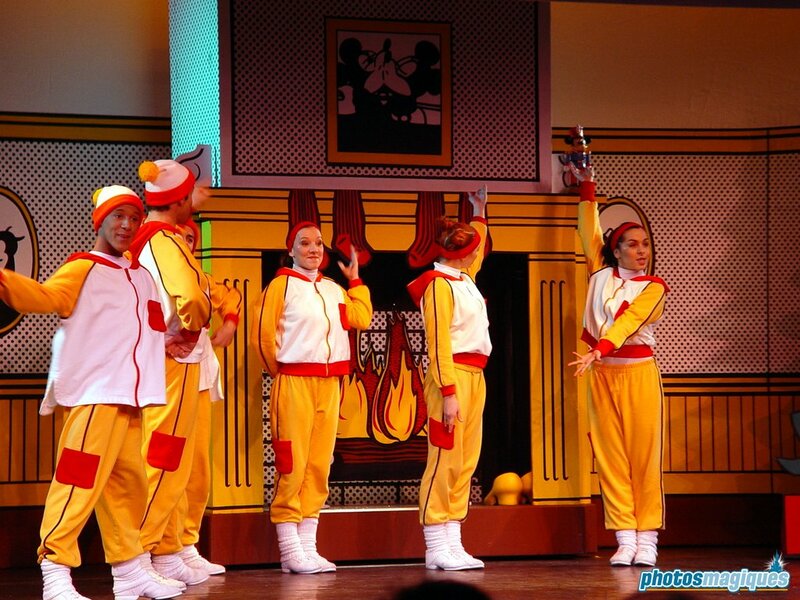 The show told the story of Mickey and Minnie’s Christmas dreams. 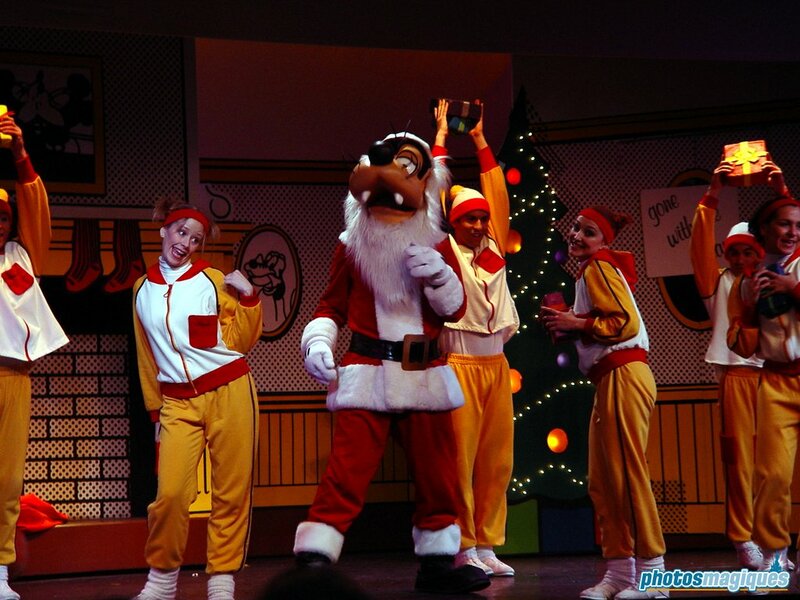 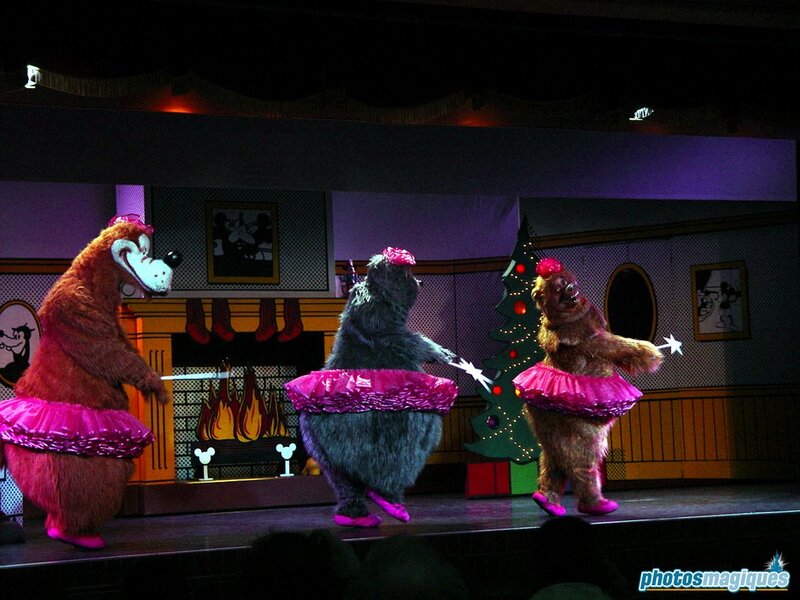 It featured the Country Bears, life-size toys and Santa Goofy. 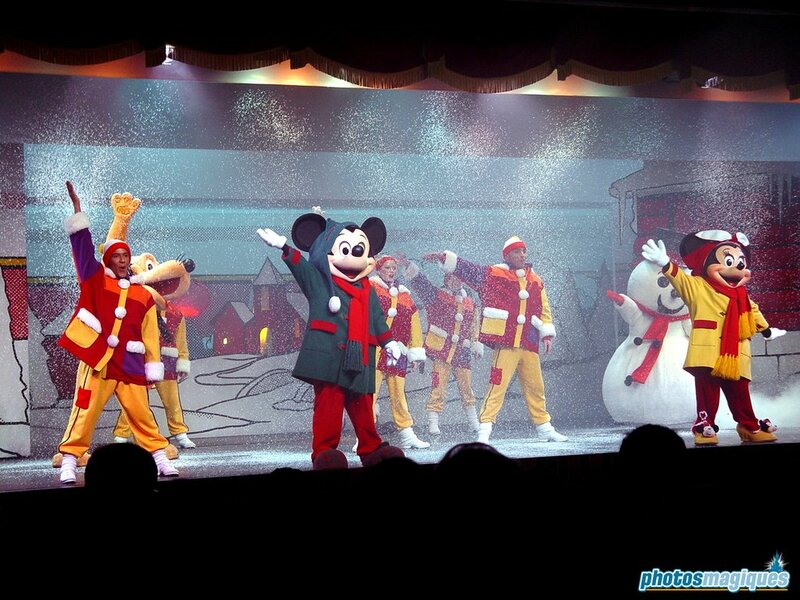 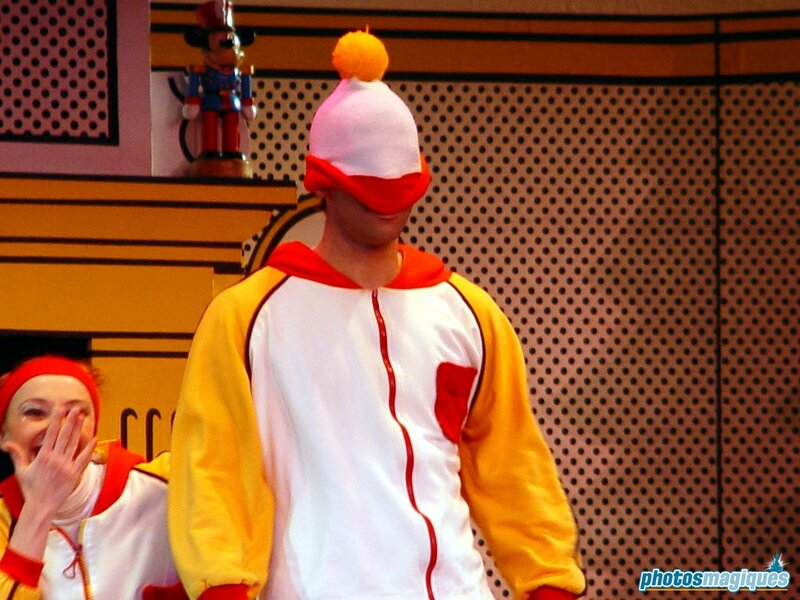 Each show ended with a blast of “snow” in the theatre. 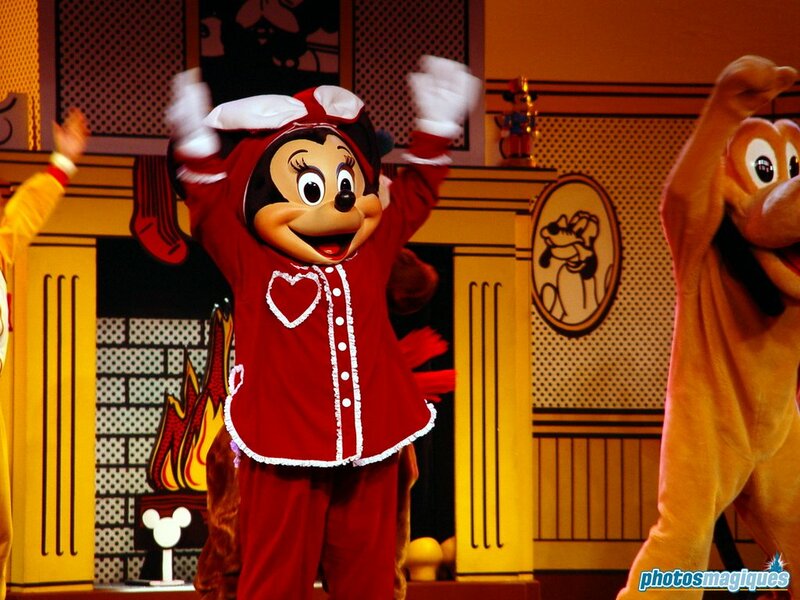 Fantasy Festival Stage is now home to Meet Mickey Mouse.